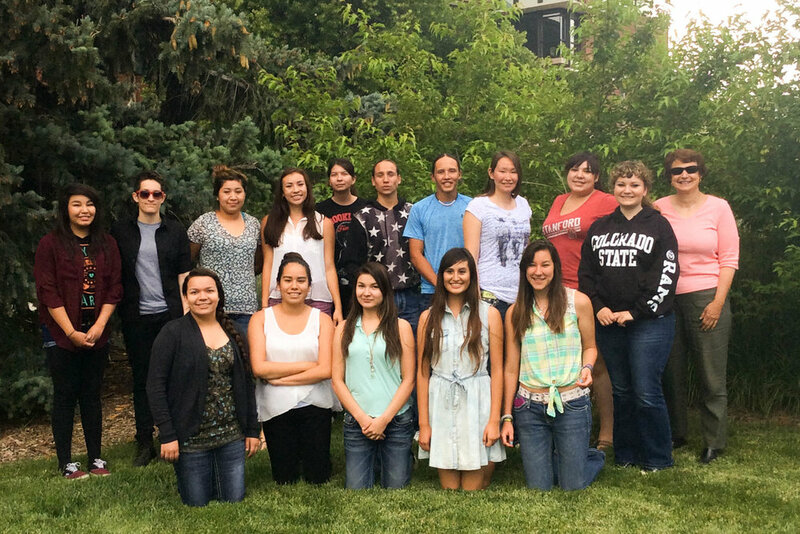 High school sophomores, juniors or seniors who are currently have a 3.0 GPA or above and are considering applying to colleges and universities are invited to apply to the Indigenous Scholars of Promise program. 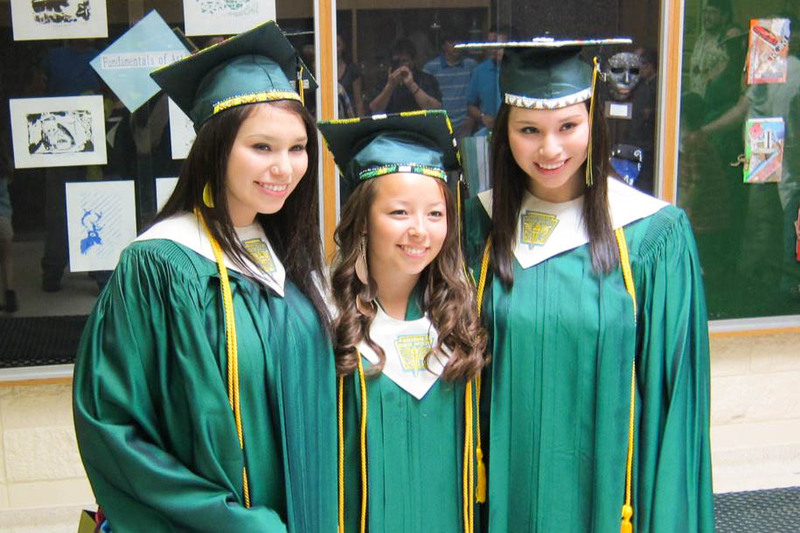 This college preparation program provides students with training, mentoring, and support services to help them prepare to apply to the schools of their choice. Visits to college and university campuses. Training and coaching meetings to help you prepare to apply to colleges/universities and succeed once you are there. 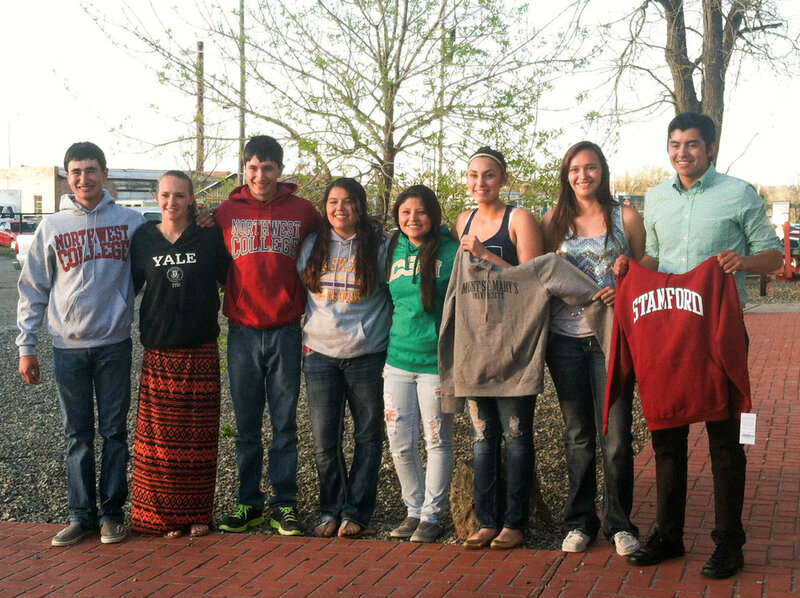 Indigenous Scholars of Promise is made possible with generous support from the O.P. and W.E. Edwards Foundation, the Harvest Foundation, the Women’s Foundation of Montana and an Anonymous Donor. Do you need help with college or scholarship applications? 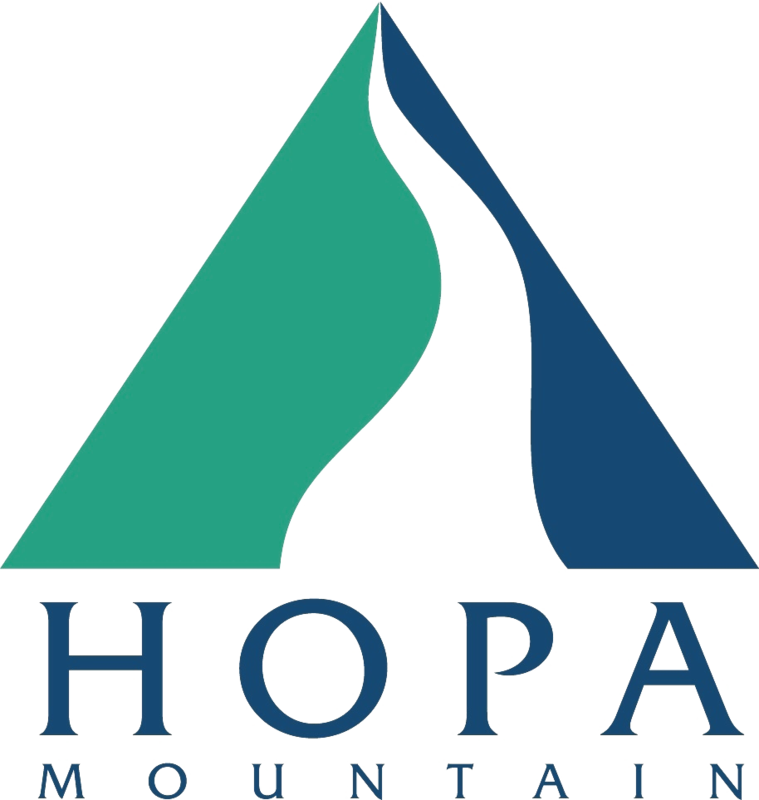 Email info@hopamountain.org or call us anytime at (406) 586-2455.